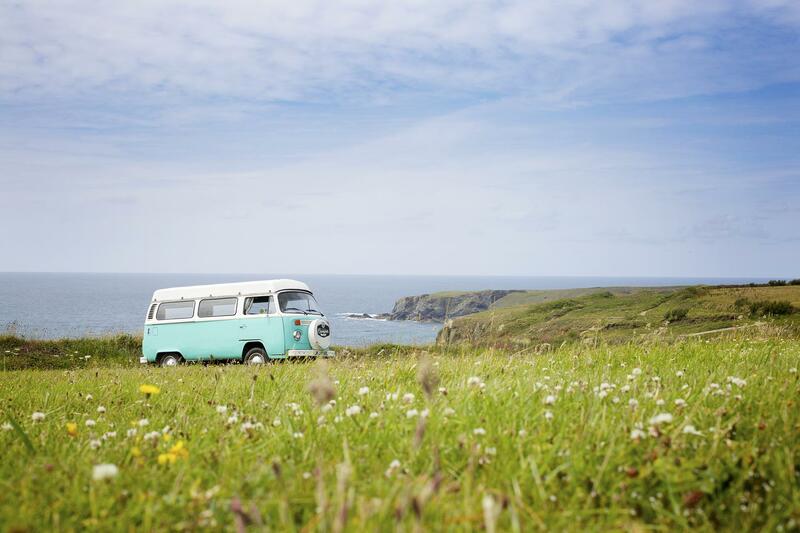 Choose campervan hire from our selection of locations close to London Gatwick, Heathrow airports, and also across South East England, perfect for visiting picturesque seaside towns or taking a road trip up to the Lake District in a vintage camper. 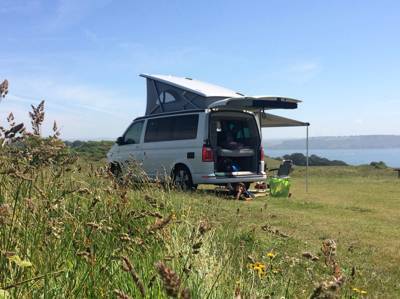 We offer campervan hire in London, so you can start from the busy city to explore the countryside. 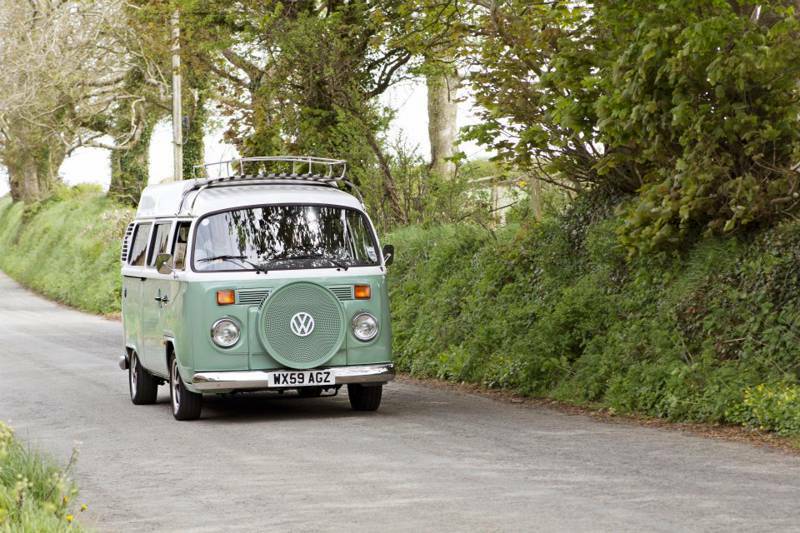 If you're starting in London, choose one of our locations close to home for a smooth trip out of town. 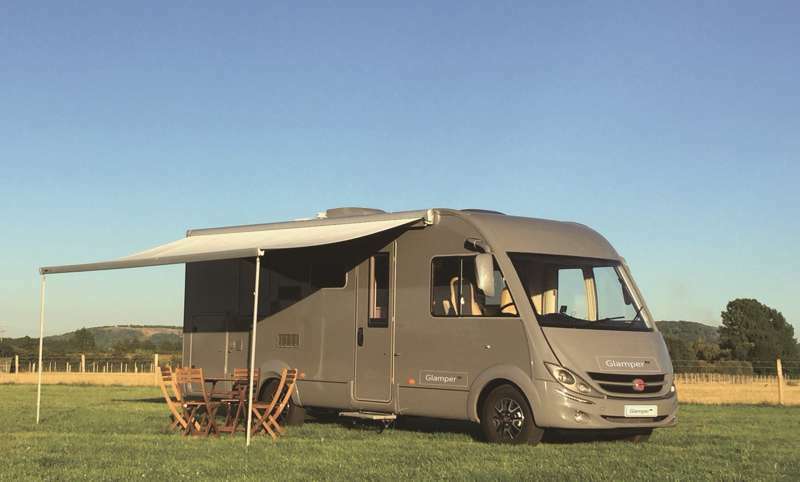 Check that your hire covers the congestion charge in London, or you might end up paying more than you thought, and get out of town quickly to explore the English countryside by avoiding rush hour. 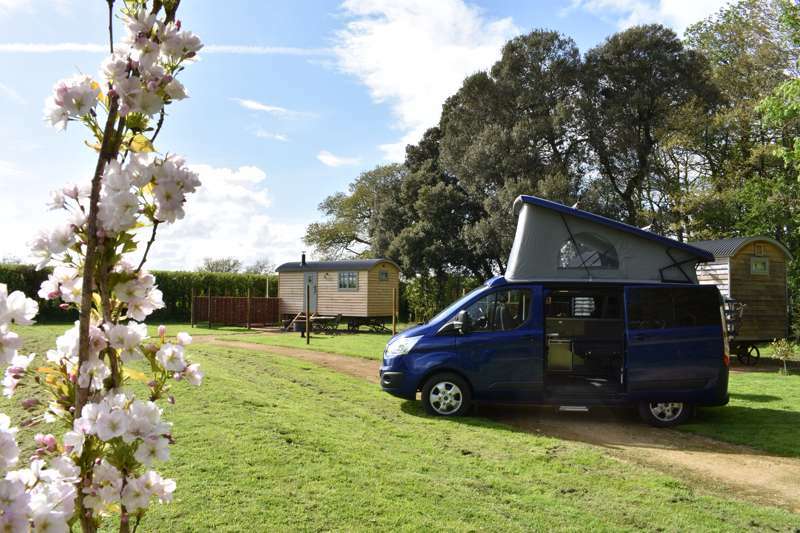 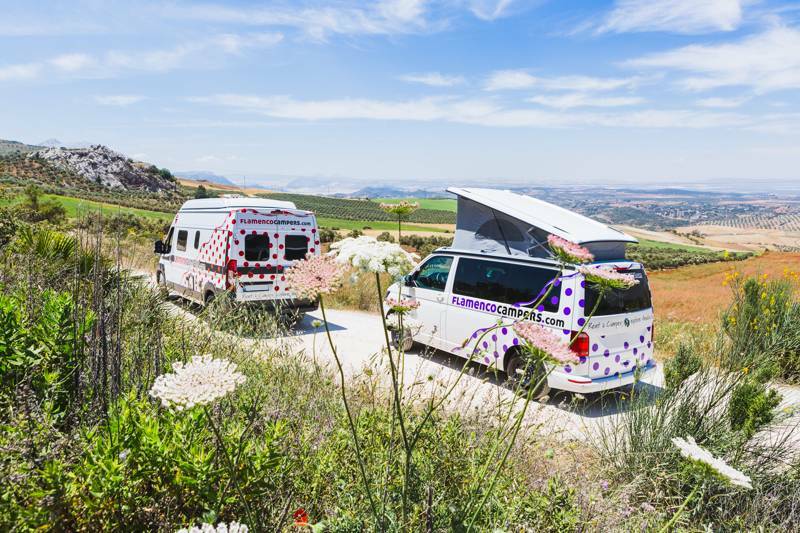 RV motorhome Campervan hire Campervans Campers Hire Rental Low Price Cheap England UK at Campervan Hire in England, The Best Campervan Hire and Motorhome Hire locations close to London and across England, wherever your holidays takes you in England, we have RV hire locations.